There are 4 blog entries for November 2017. Exploring the 571/703: Welcome to Quantico, VA! Friday, November 24th, 2017 at 7:23am. 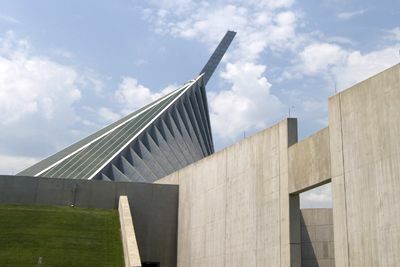 You’ve finally gotten your orders, and surprise: you’re transferring to Quantico, VA! Wait a minute…Quantico, VA? Is there anything up there except the FBI training grounds and some woods? Here at PCSMoves.com, we have an ongoing series of posts about potential new duty stations and how to get your family situated. Each month, we cover different regions served by the nationwide network of real estate professionals that make up PCSMoves.com. Click here to read our last post about Montgomery, AL. Friday, November 17th, 2017 at 1:04pm. Sometimes, depending on your circumstances, it might be easier to do your own PCS move instead of doing a military pack out. 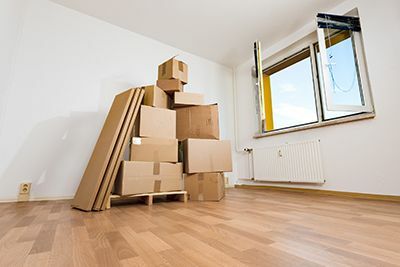 Also, if you’ve bought a new home and that’s the only reason for a move, you’ll be doing that move yourself. But do you know the best tip for your own move? It’s this: share boxes! It’s good for the environment and it means not spending money on boxes or totes. It also saves time by not making trips to various grocery stores to see if they have free boxes. If you’ve moved enough, you know that never really works out anyway. Friday, November 10th, 2017 at 1:32pm. You’ve finally gotten your orders, and surprise: you’re transferring to Montgomery, AL! 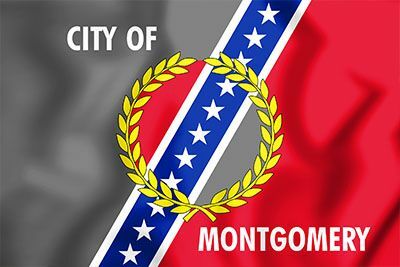 Wait a minute…Montgomery, AL? Isn’t that the Deep South? The only things they have down there are sweet tea and grits, right? Here at PCSMoves.com, we have an ongoing series of posts about potential new duty stations and how to get your family situated. Each month, we’ll cover different regions, served by the nationwide network of real estate professionals that make up PCSMoves.com. Click here to read our last post about Elizabeth City, NC. Friday, November 3rd, 2017 at 8:55am. 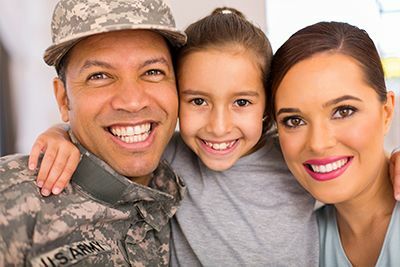 The Armed Services YMCA established military Family Appreciation Month in 1993 and recognizes it each November. We know part of the reason that areas like Hampton Roads, home of PCSMoves.com, as well as Montgomery, AL, Bethesda, MD, Fayetteville, NC, and others like them, thrive is not just because of the economic boost the military brings. It’s because of the collective strength of its military residents.